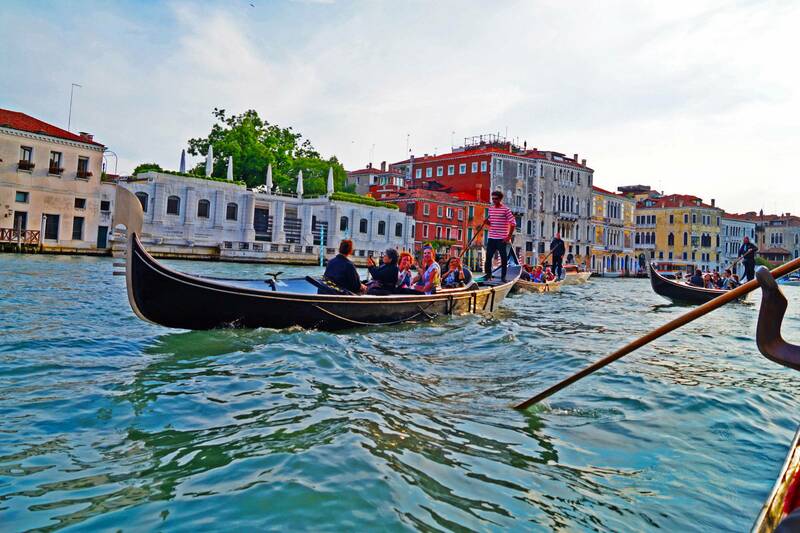 Gondola ride - Grand canal gondola experience (skip the line)! 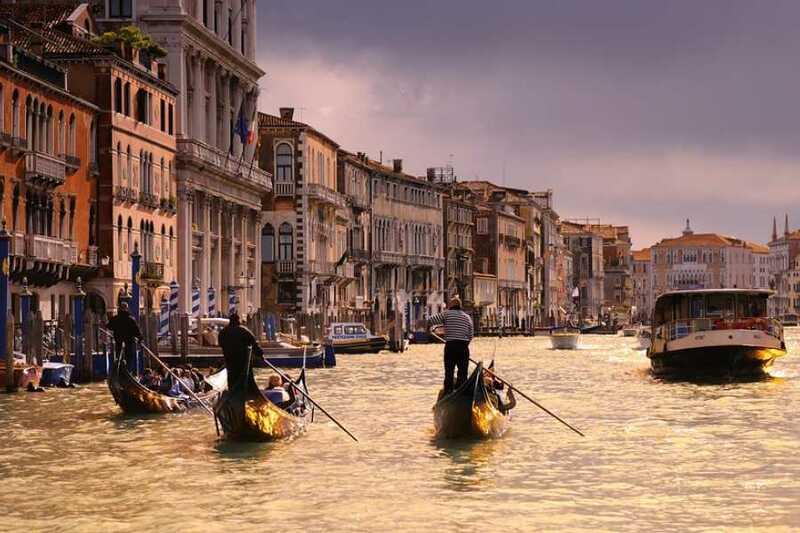 A gondola ride is a must do experience in Venice! 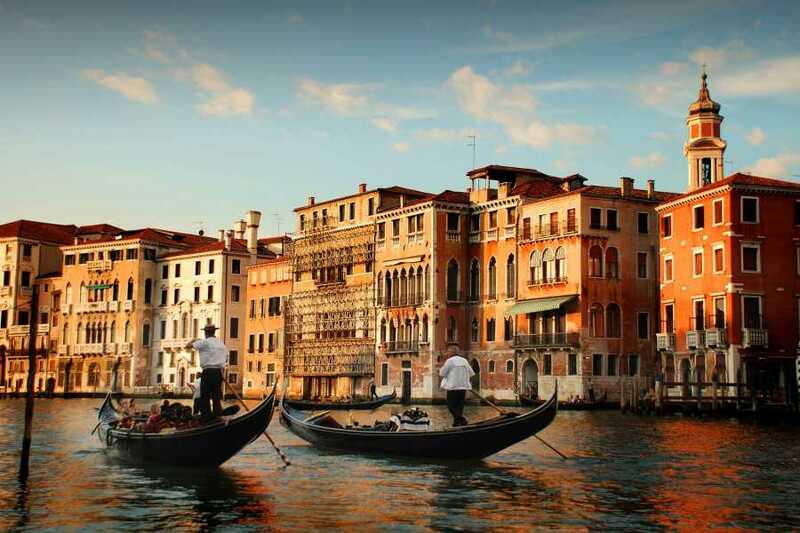 As the city passes around you, your authentic gondola slices the canal water in a quiet rush. 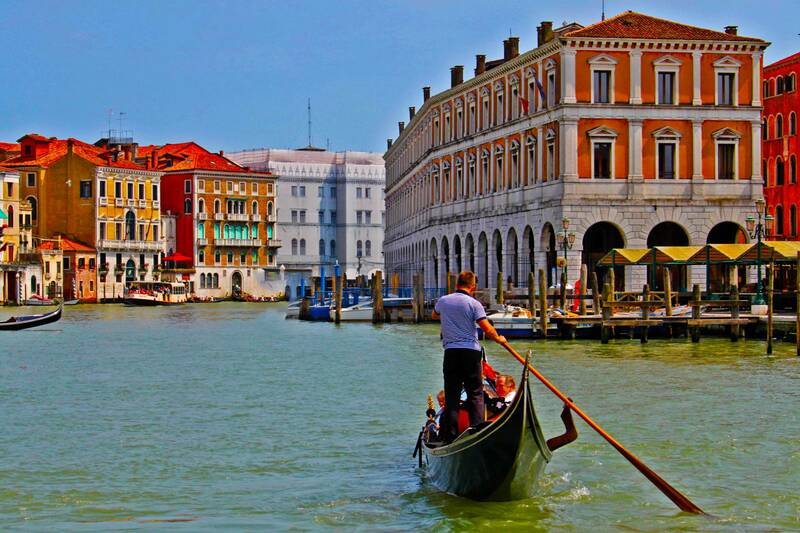 Glide along the Grand Canal and venture into small, peaceful waterways. 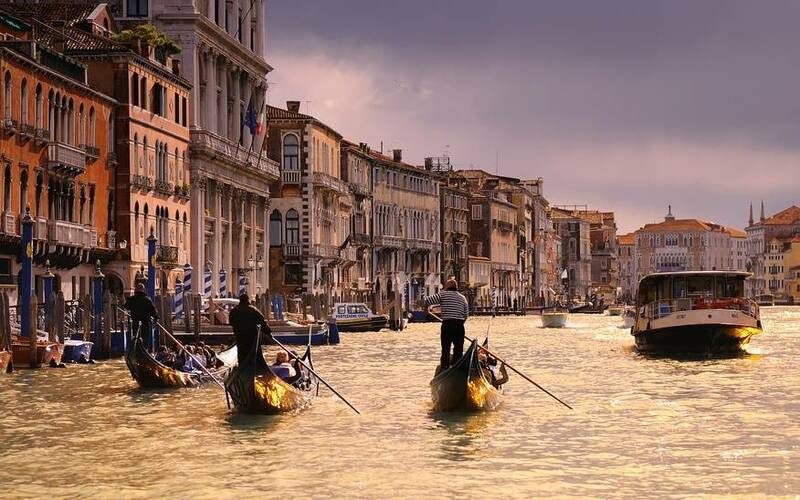 Planning your ride in advance is the most cost-effective way to enjoy this essential Venice activity. Significant icons of the city, these beautifully hand-crafted wooden rowboats trace their history back to the 11th century, when they were used as a primary form of public transport. Meeting point: Calle Larga del' Ascension - In front of the post office (POSTE ITALIANE). 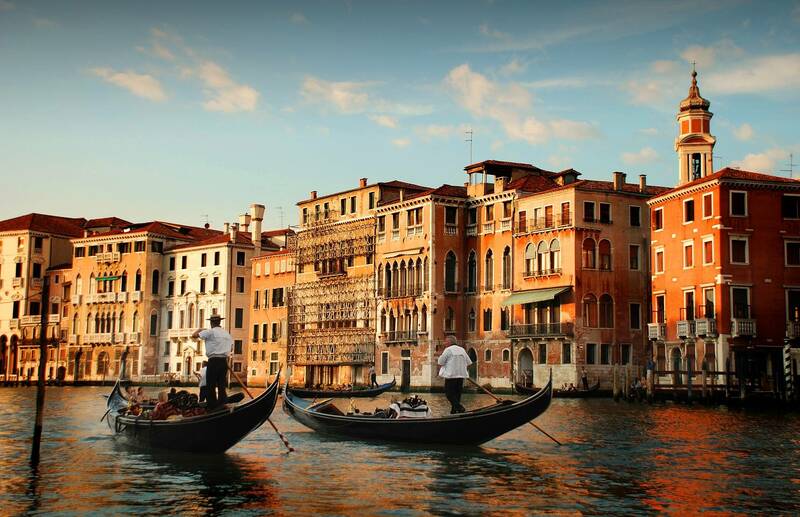 The gondoliers station is 2 minutes walking from the meeting point. 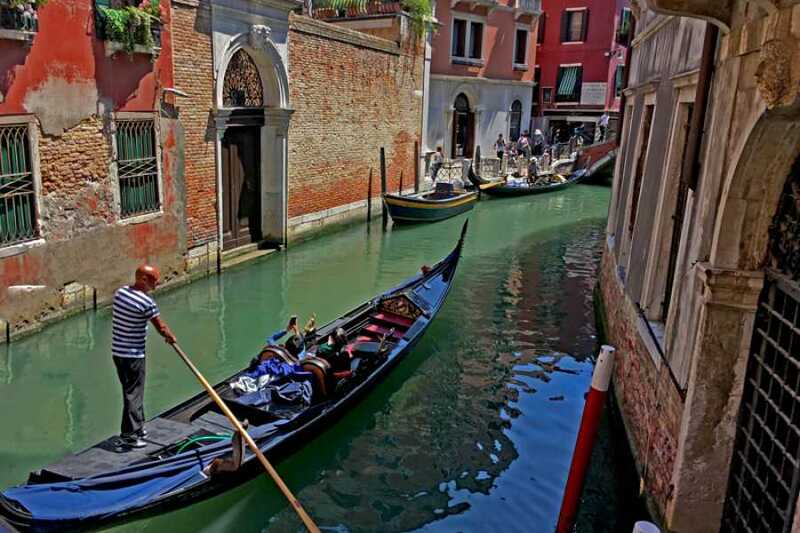 Our assistant will wait for you with the sign "GONDOLA TOUR". Availability & operation: From 1st July 2018 until March 2020. Tour does not take place on 1st January, 25th December. It is not available on the morning (11:00 AM) of 16th and 23th February. Departure and meeting: Every day at 11:00 AM and at 3.00 PM - 5:15 PM (only from April to October). Please, arrive 15 minutes before the departure time. 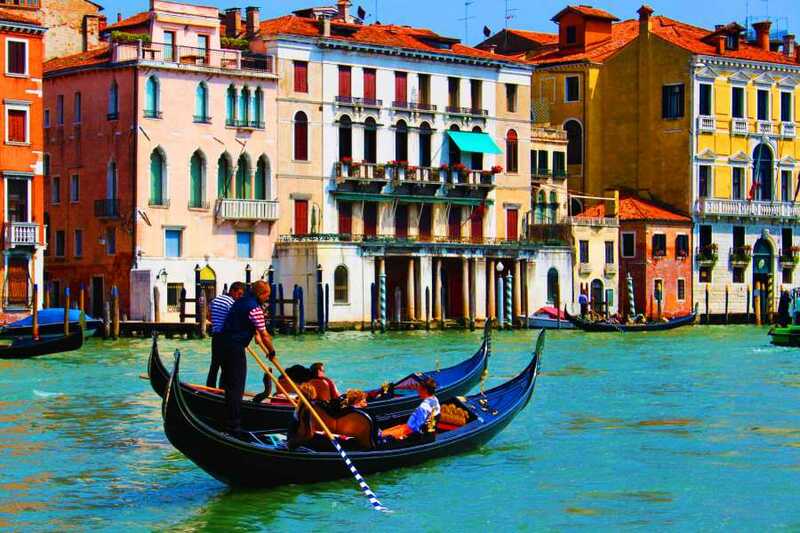 Inclusion: Skip the line - 30 minutes SHARED gondola ride without commentary - Multilingual assistance for embarkation. Duration: approx. 30 minutes for gondola ride. Gross price public rate: € 33 adult - FREE under 2 years old. Take line #1 and get off at “San Marco Vallaresso” stop. Proceed straight on to the end of “Calle Vallaresso”. At the end turn right until you arrive up to a colonnade. The entrance of Museo Correr is under the colonnade – On the left side you will see "POSTE ITALIANE" (Post Office). 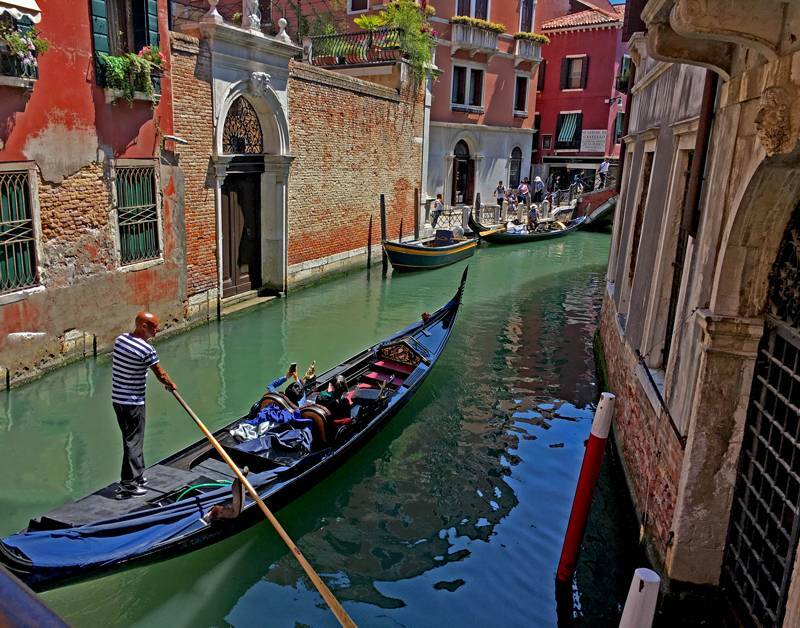 The assistant waiting for you with a signboard “Gondola Tour”. Museo Correr is located in Saint Mark’s Square. Once by the Bell Tower leaving the Basilica behind you proceed straight on to the colonnade with Museo Correr’s entrance. On the left side you will see "POSTE ITALIANE" (Post Office). The assistant waiting for you with a signboard “Gondola Tour”.